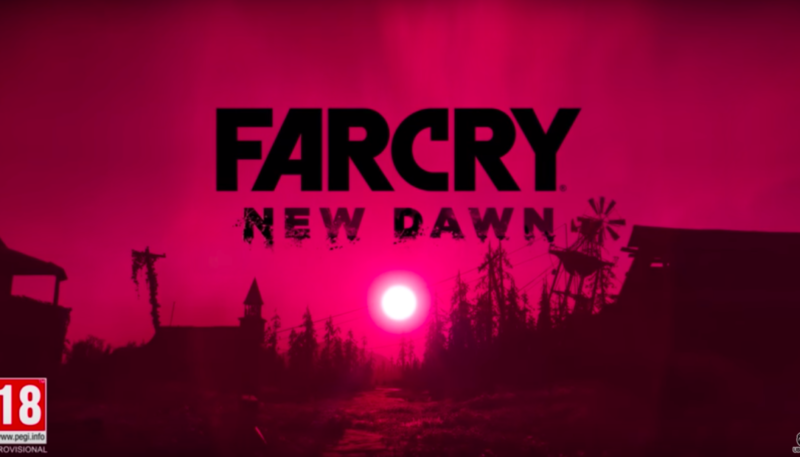 Today at The Game Awards, Ubisoft unveiled Far Cry® New Dawn, the newest installment of the award-winning Far Cry franchise. Set in a breathtaking post-apocalyptic world, Far Cry New Dawn will release on February 15, 2019 for PlayStation®4 computer entertainment system, the Xbox One family of devices including Xbox One X and Windows PC. Players can pre-order Far Cry New Dawn now.